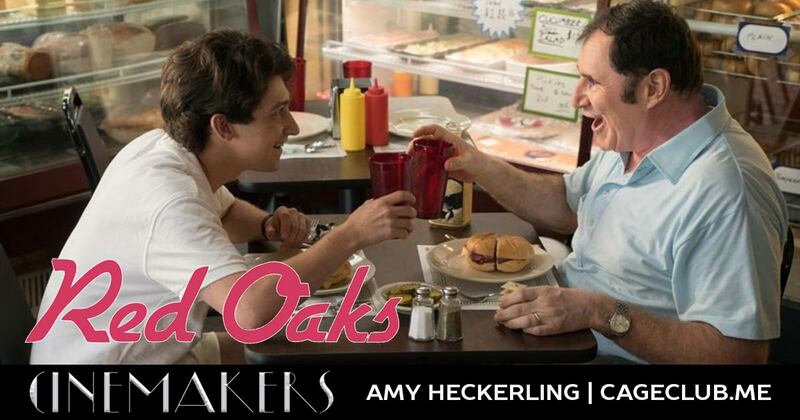 We’re closing out the Amy Heckerling of Cinemakers by chatting about the six episodes of the Amazon original series Red Oaks that she directed. In this episode, we talk about the significance and importance of her six episodes within the show’s run, the show’s evolution within its three seasons, and why it feels like this is the perfect show for her to flex her creativity and specific sensibilities. We also reflect back on the 10 episodes within this run of Cinemakers and offer a look ahead to what’s coming next.